There are a lot of historical fiction books available particularly covering the world wars, and with fewer people around having experienced these wars first hand, the need for good historical books is more vital than ever. Michael Morpurgo, Morris Gleitzman’s Once series, John Boyne The Boy in the Striped Pyjamas, classics such as Carrie’s War and Goodnight Mister Tom are all amazing stories, but really better suited for older readers. 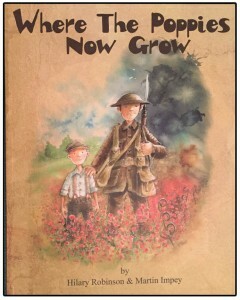 However one day in 2014 (marking the centenary of World War One), a new book landed on our desk at work, Where the Poppies Now Grow, it marked a new style of historical fiction, this is poetry and illustration combined to tell the story of the war from the point of view of two young friends. simple, clear and completely breathtaking. During the Sheffield Children’s Book Awards last year, this book was read out loud by children and it was the most beautiful and goose pimply thing I’ve ever listened to. Since then, the writing team behind this wonderful book have released two more amazing titles for this series The Christmas Truce and now, their latest book Flo of the Somme which is the focus of this review. 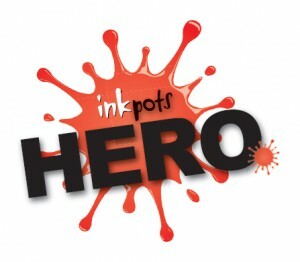 The team behind this innovative set of books is Hilary Robinson (author) and Martin Impey. 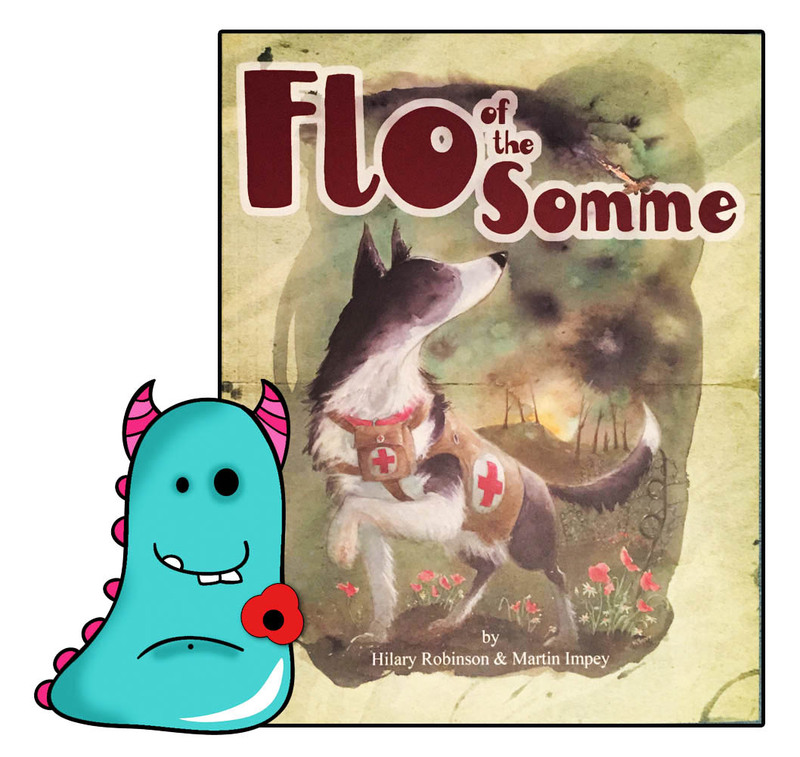 Flo of the Somme focuses on the animal life savers who bravely risked their own lives during World War One to save others. Military dogs were used in World War One in a variety of roles. These included sentry dogs, scout dogs, casualty dogs, explosive dogs, ratters and mascot dogs. Flo is a casualty dog, running out into the field to get aid to fallen soldiers. These dogs were quite literally life savers. They would track and find victims, with aid packs on their backs, which the wounded soldiers could use to treat themselves. Or in cases of more serious injuries, they would sit with the soldiers and keep them company until either help arrived or they passed away. It is the very best evidence that dogs have always been man’s’ best friend. 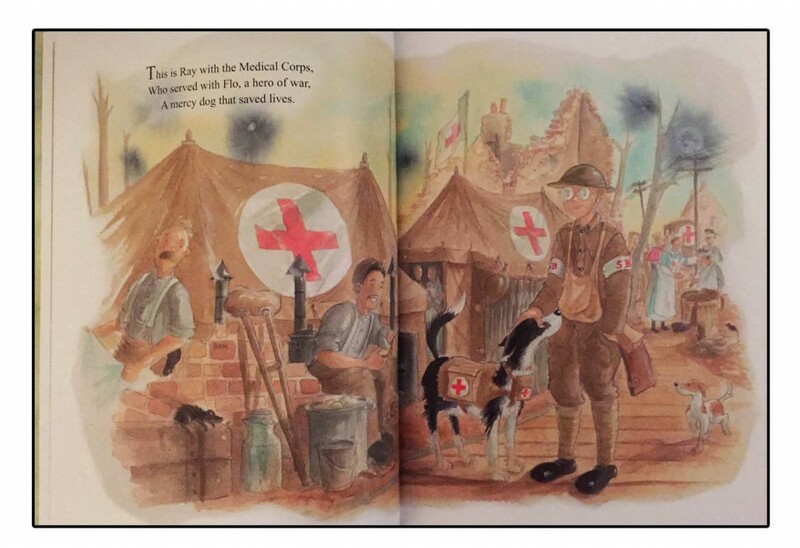 Flo of the Somme is centred around Flo, but you learn about other animals that helped at this time and the illustrations are so detailed and wonderful that you see so much more than this. 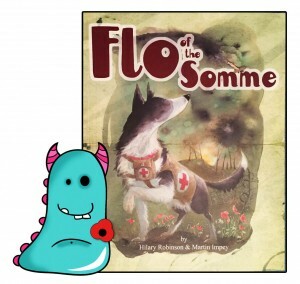 Flo of the Somme is written by Hilary Robinson in the same style as their previous books. That is, it is a poem, that is gradually built up and developed over the pages, revealing more and more of the story. It is just so beautiful and makes the story that much more touching and emotional to read. Each page repeats the previous page’s lines, with an additional new line. This emphasises the words that are repeated, in particular the very last line of the poem, which is repeated on every single page and is the most poignant of all – “A mercy dog that saved lives”. On each read the emotional impact of that sentence was more pronounced. steadily and surely, you hear about the bravery of Flo as she rushes across war ground to rescue a soldier. This book, like the others, is emotional and eye opening to read. What I love about it is that, although it focuses on the horrors that we know took place during WW1, it has a positive feel. It is about comradeship, friendship and loyalty,about overcoming fears to help others. 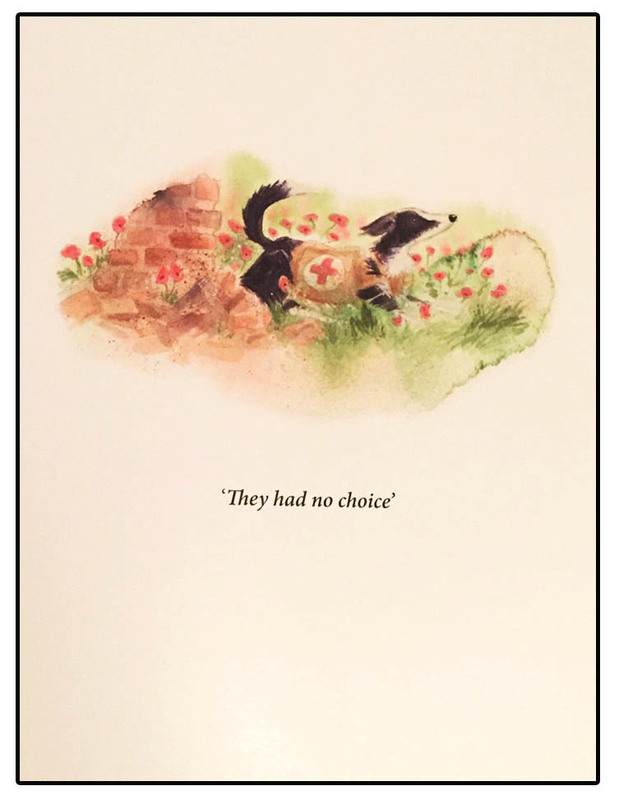 Martin Impey’s illustrations make this story even more moving. Each page reflects Hilary’s wonderful words so effectively, showing visually the words, but also adding so many extra little details. For instance I was not aware that over 138,000 Indian troops fought in Belgium and France during World War One and many of these soldiers were Sikhs. Over a quarter of them became casualties of the war. Of course this story is about Flo, but in the background you see the Sikh soldiers alongside their comrades. We also see the fighter planes, the nurses in the background, the other animals such as pigeons and donkeys and at the beginning of the book of course the friends and families of those that had to leave them. The detail is incredible. You could pour over this book all day. This is a great diving board for readers to jump off to discover and research more about this war. At each end of the book is a map of the Somme showing how it was before the war and how it was after the war … as you can imagine very different. All of these extra additions give the story talking points reading with children and emotional impact. We can never truly understand what it was like to be involved in these wars, but this is a fantastic starting point. The final page of Flo of the Somme focuses back on the dog, with one last image of his homecoming, you see that he is just a playful pet dog with a family, just like the soldiers who fought, they had no choice but to leave their simple lives and families and play their part, whatever it may have been.There is also a little page that tells us about the myriad of different animals that were involved in the war. I never knew so many varieties of animals were used, even glow worms! 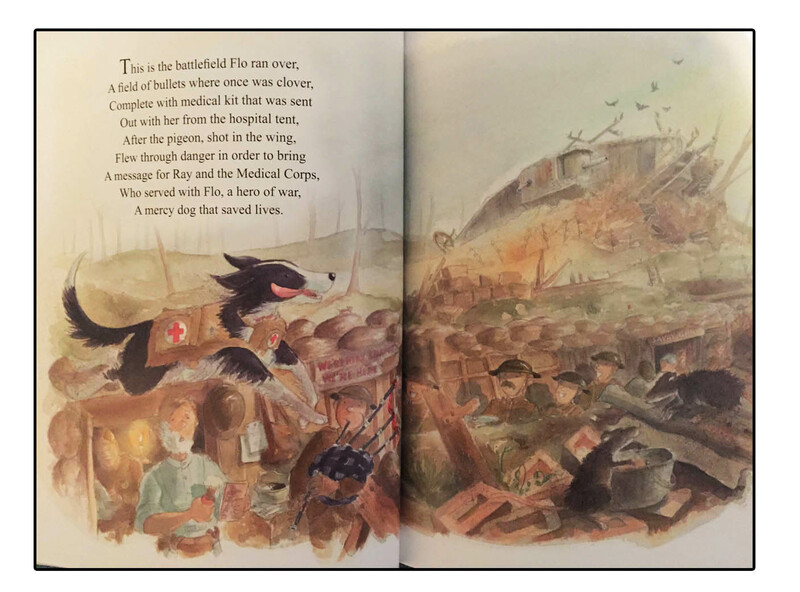 The combination of poetry and illustration in Flo of the Somme make it hugely accessible for younger children to learn about the war without being too frightening for them. However, it would also be absolutely perfect for older children also as a starting point. I really think books like these really help us identify with what happened then and the people involved, Hilary and Martin have a way of making it feel very real and close to home. 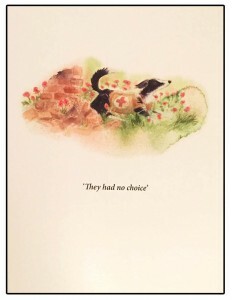 I think every library and every school should hold this series of charming books by Hilary and Martin. They are exquisitely written and illustrated, and educate about a really important part of our history. Hilary and Martin’s books are available now to buy from Hive Stores, at the following links, and other book shops. Their new book Peace Lily, charting the contribution of women to the First World War will be released in October 2017. 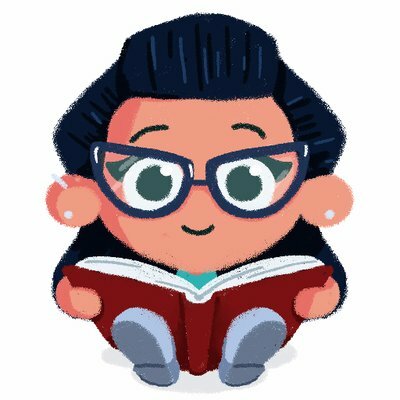 Thank you for munching on this Book Monster review. i am an artist preparing for a show, commemorating the first world war, and the dogs role in it. i just ordered this book to have an emotional inside of that period, that should help me in creating installations, that will be on show at the mausoleum of the nunhead cemetery in london, from the 7 of may 2016. Previous Post Thanks for all the books.